I needed a shed. 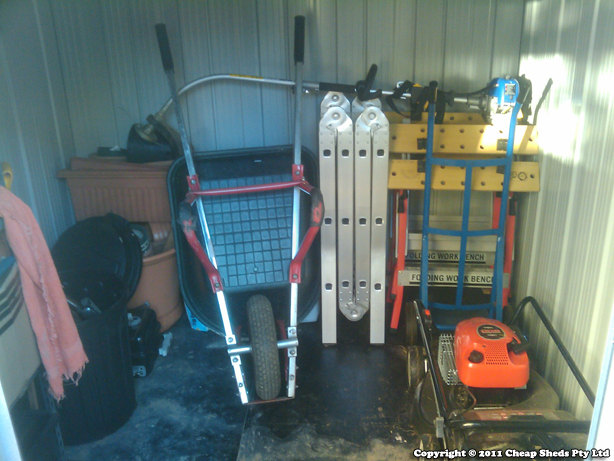 I’d just moved into a brand new home and thought the garage would hold all my stuff. Wrong! But then I went and made the same mistake I’ve made so many times before… I went up to that green and red ‘superstore’ to see what they had on offer. It all seemed to be going well. 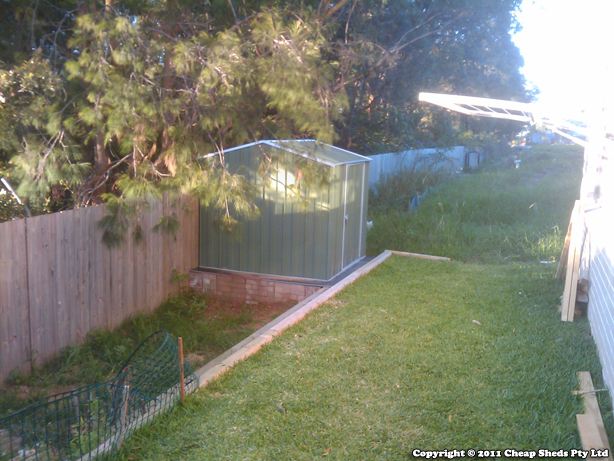 I found a nice shed, and it was green, which would look great in my yard. But then I lugged it up to the counter on one of their useless trolleys only to find that the advertised price was only for the Zincalume model, not the one I wanted! What I wanted was $250 more! I argued with the manager and dumped the heavy boxes there at the counter, leaving the store fuming. It can’t be that hard to offer good customer service, I was thinking. I went home and got online. 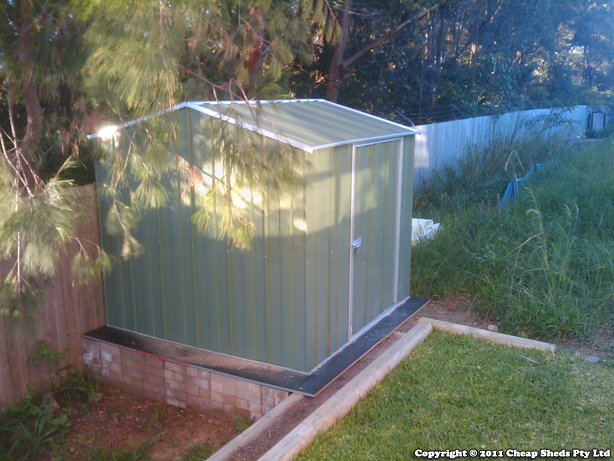 One search of ‘garden shed’ brought up www.cheapsheds.com.au. I liked the sound of that! Within 30 minutes I had looked through dozens of sheds, choose what I wanted, got a bargain and had an email of confirmation that my shed was on its way. And the price? More or less exactly the same as the price I had expected to pay (but been denied) at that other place. 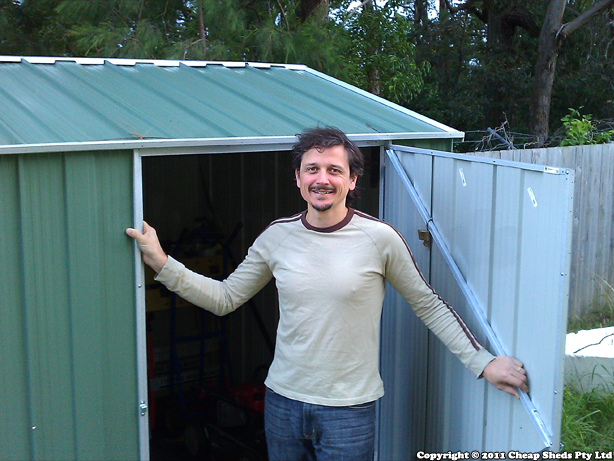 Within a couple of weeks the boxes arrived and with a little help from siblings and friends my shed was up and I could park my car in the garage again.